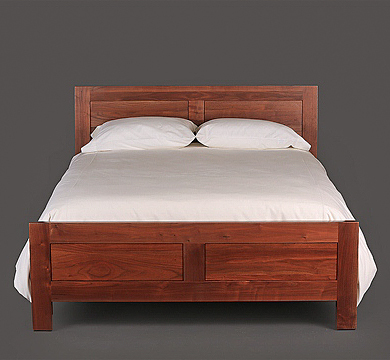 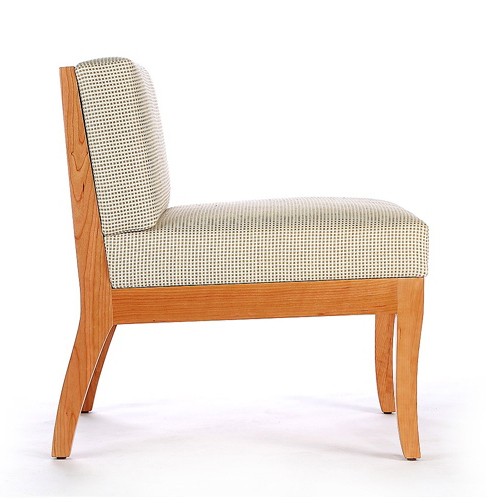 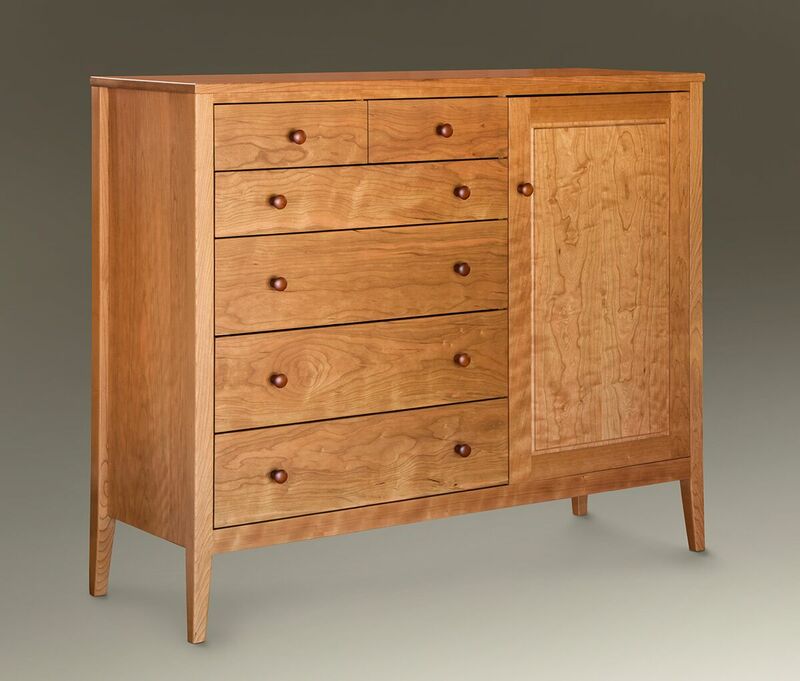 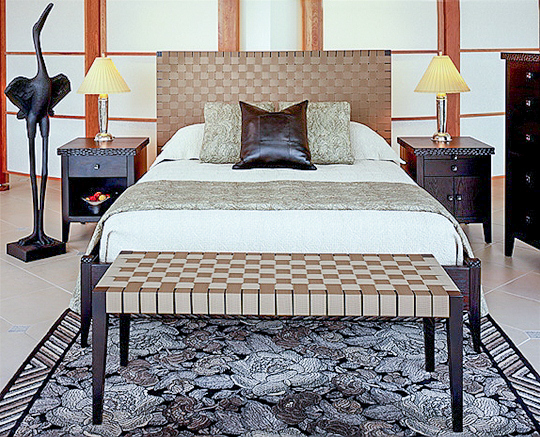 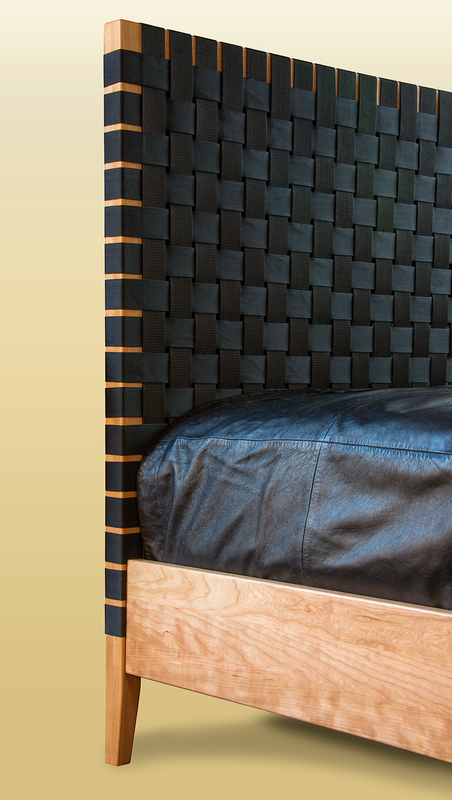 Dennis’ Woven Bed is the epitome of contemporary design. 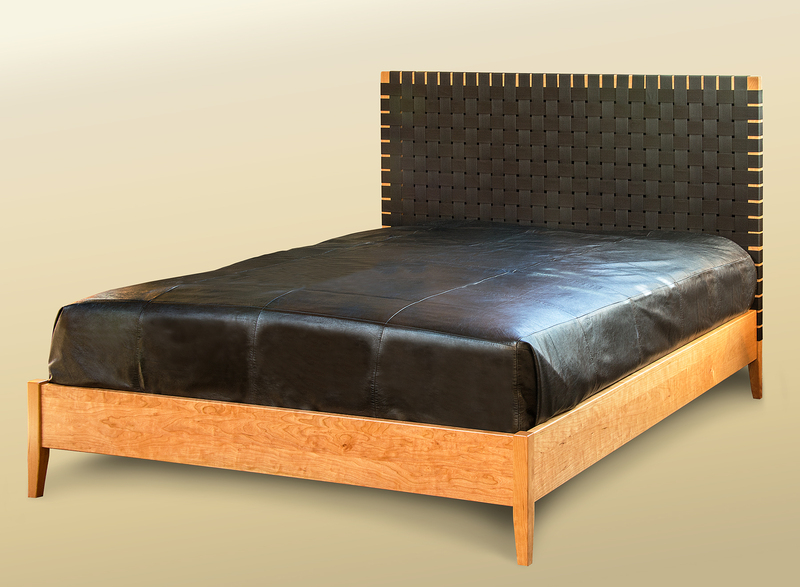 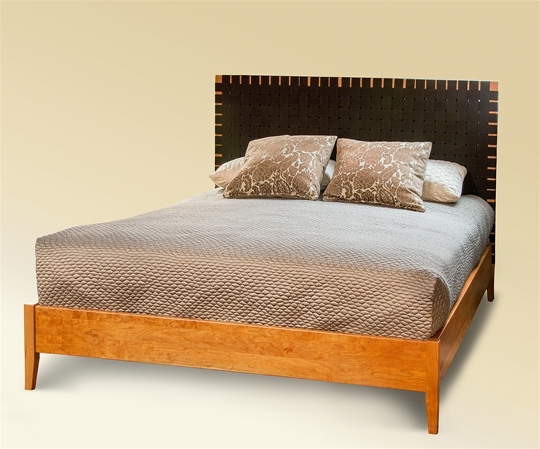 The headboard is made of woven seat belt material or woven leather so it’s beautiful as well as comfortable. 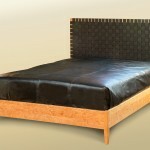 It is shown with a platform but can be done in a traditional style for mattress and box spring. 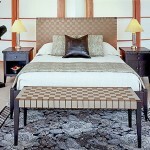 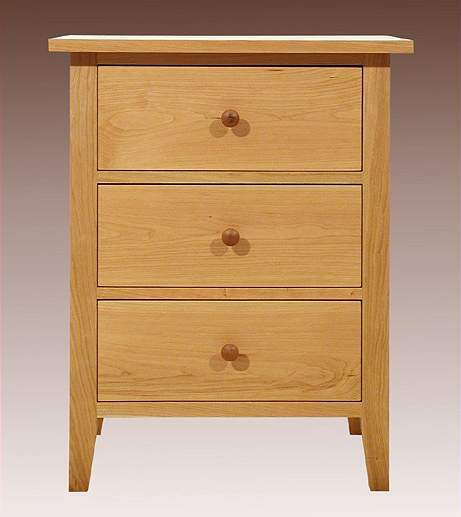 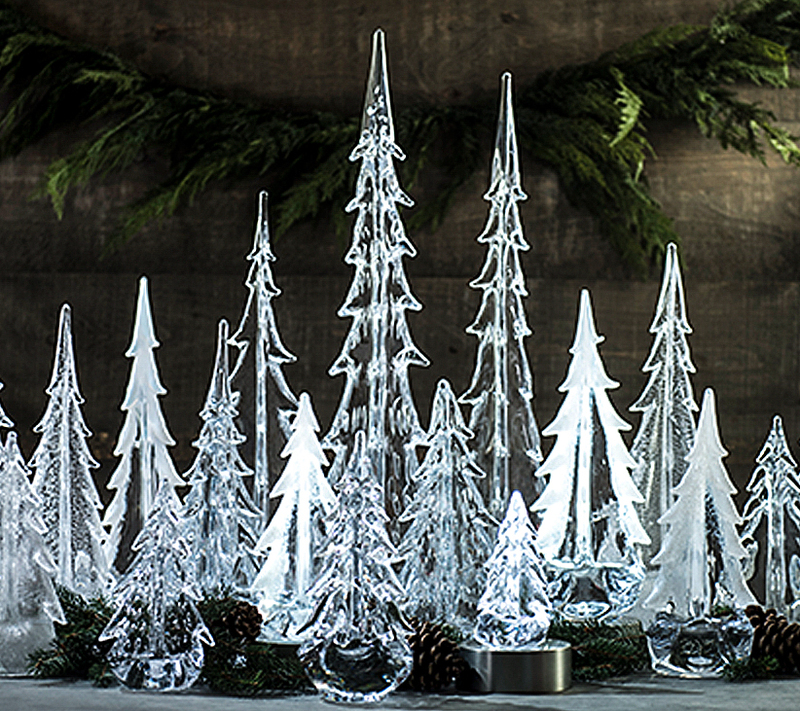 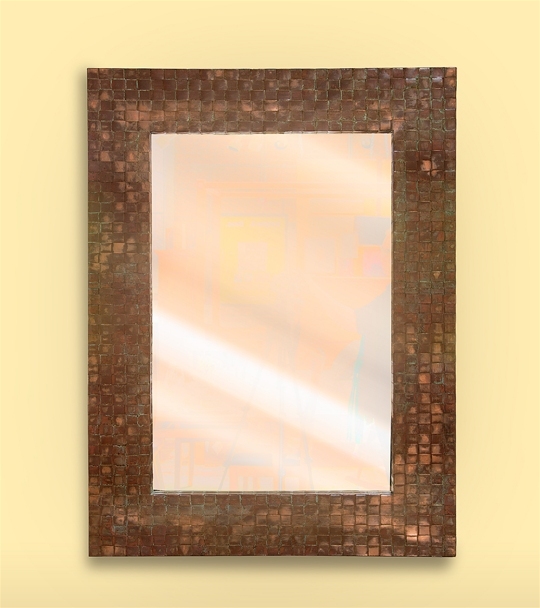 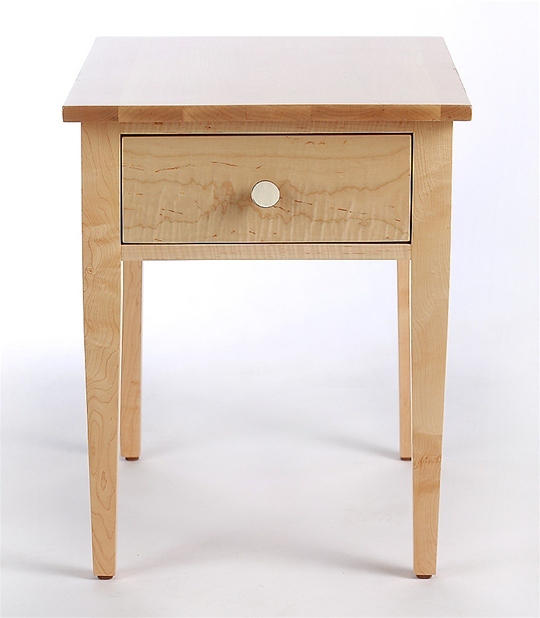 Customizing to your decor is easy with the various material options. 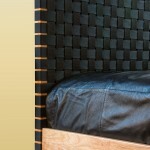 Leather Weave Options: Call us for a quote.